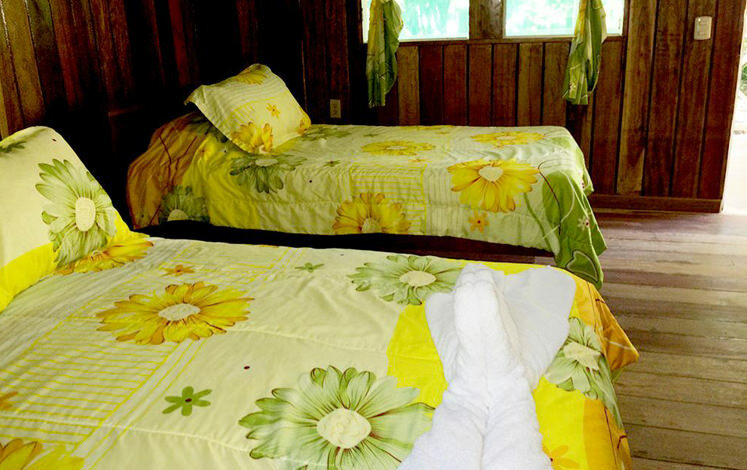 La Baula Lodge features larger rooms, with safety box. 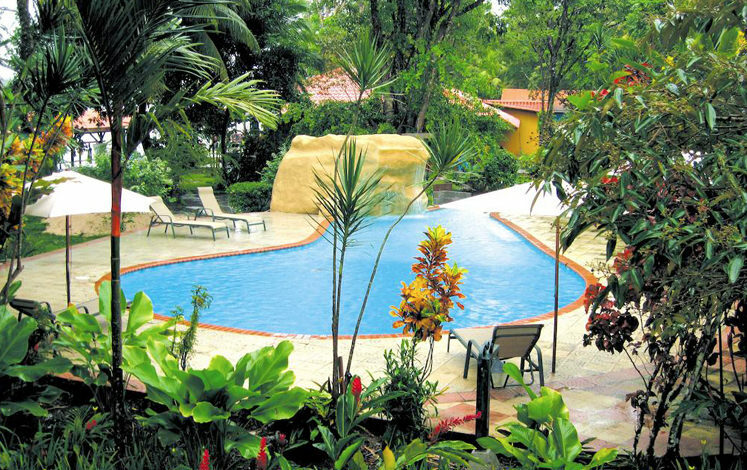 The hotel has an open air restaurant with a view to the lagoon and surrounding rainforest, swimming pool and a large bar. 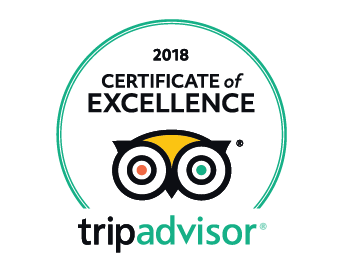 Internet, WIFI, laundry service and experienced staff are at your disposition, and of course our 40 standard rooms, equipped with a ceiling fan, a double and a single bed and private bathroom with hot water. 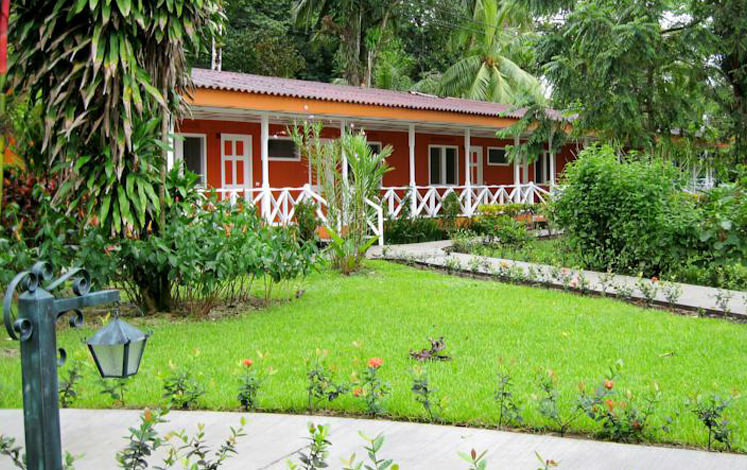 All rooms have rainforest views. 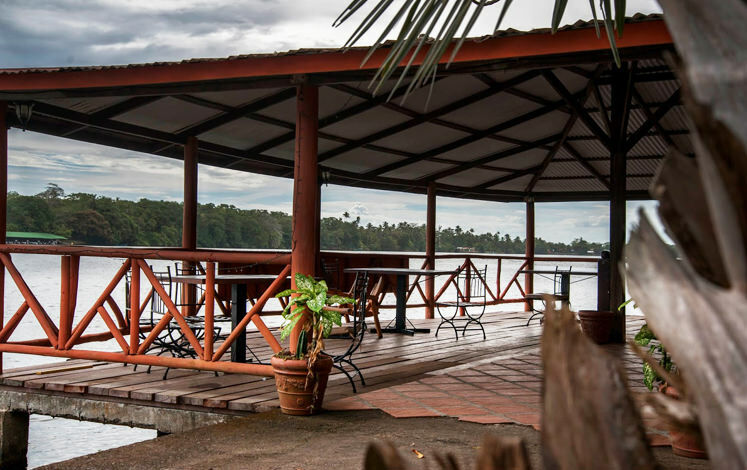 Strategically positioned in front of the Tortuguero Lagoon and at only five minutes on boat from the Tortuguero National Park, you will find La Baula Lodge, a very comfortable and rustic hotel with a vision of giving our guests a personalized service of quality and comfort amidst a natural sanctuary. 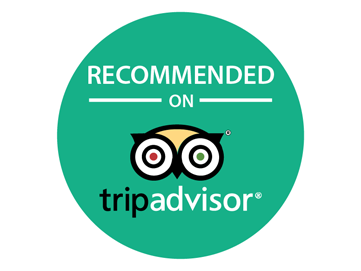 La Baula Lodge is focused on the respect, protection and conservation of the environment and of the flora and fauna of the area. 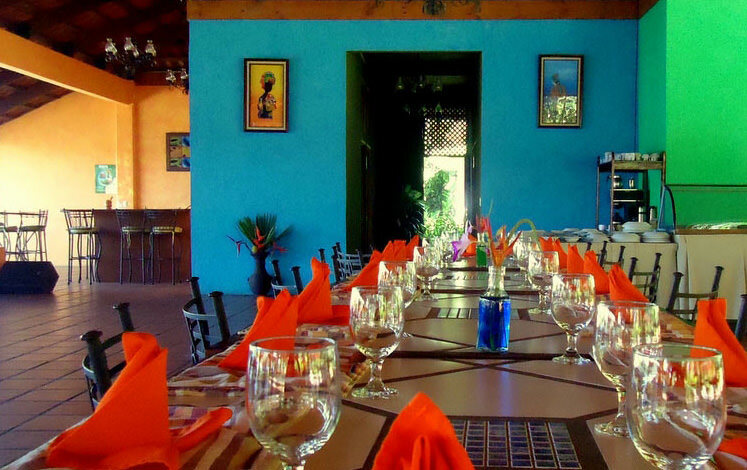 Our lodge features an authentic Caribbean style, painted with bright colors that identify the culture of the area, lush and exotic gardens, ope air restaurant with a view to the lagoon and surrounding rainforest, swimming pool and a large bar. 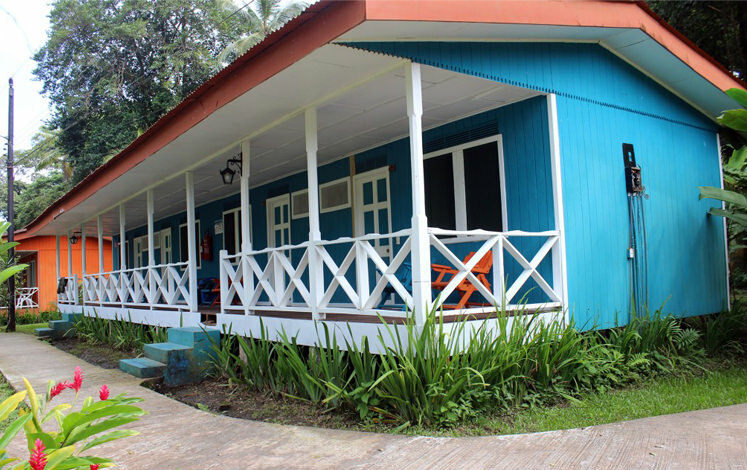 Internet, WIFI, laundry service and experienced staff are at your disposition, and of course our 40 standard rooms, equipped with a ceiling fan, a double and a single bed and private bathroom with hot water. 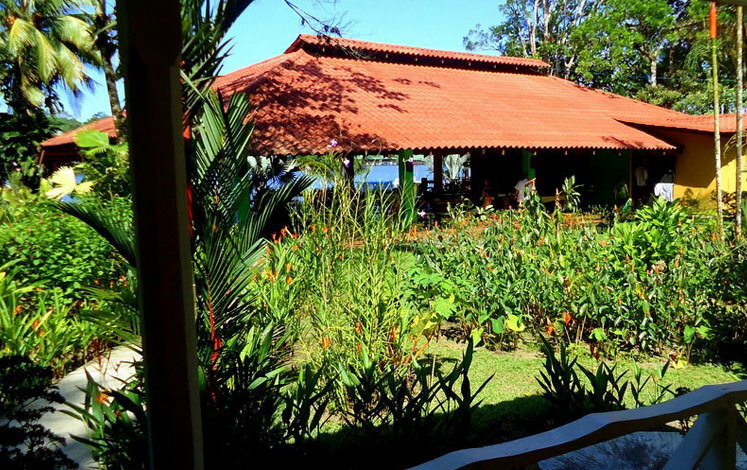 All rooms have rainforest views. 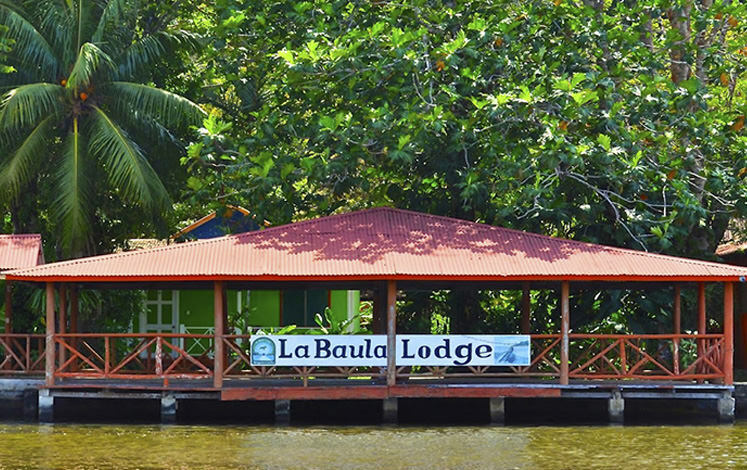 La Baula Lodge is located in a beautiful 2 hectare property inside the rainforest and near the canals that adentify the area of the Tortuguero National Park. 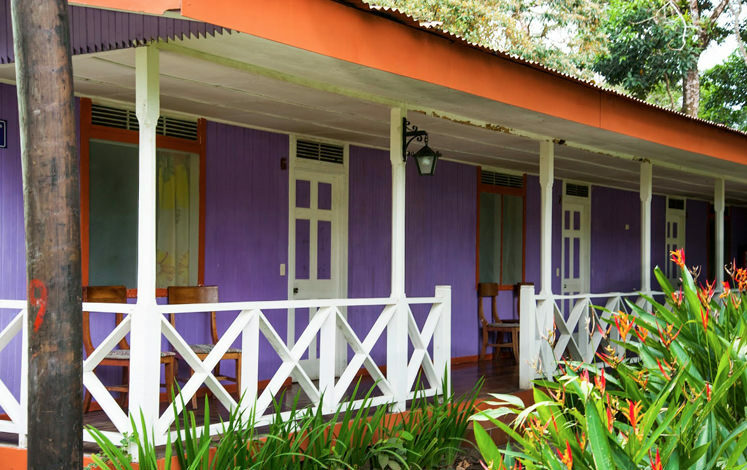 The exotic sounds of the local fauna will let you enjoy your experience to the max, here you will have the opportunity to visit one of the destinations with more natural richness of all Costa Rica.